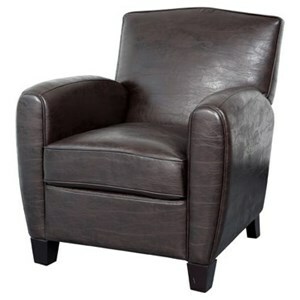 Displaying modern elements on a classic club chair design, you can't go wrong with this contemporary upholstered chair. 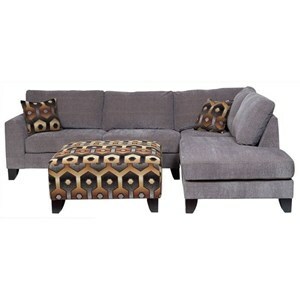 This piece features rounded track arms and tapered block feet that create a defined silhouette perfect for any home. Don't let the modern look fool you, featuring cushions filled with 1.8 lb of foam, this chair is as comfortable as it is stylish. The rounded top corners and angled spindle feet add retro, mid-century modern character to this dresser with seven drawers. 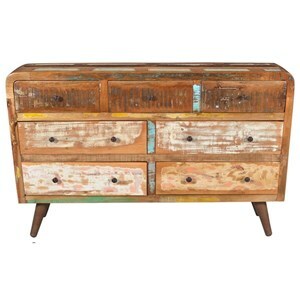 It is handcrafted of reclaimed wood with colorful paint accents. 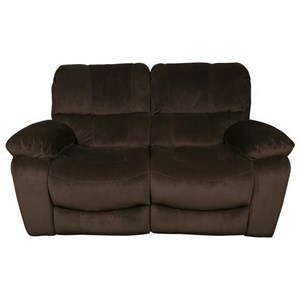 This reclining love seat is perfect for a home theater or anyone who enjoys watching movies and TV in their living room family room or man cave. 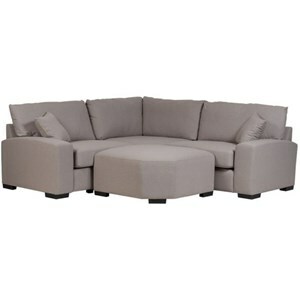 Abundantly padded, this love seat boasts plush pillow arms, a fully padded chaise, split back cushions and body-cradling contoured seats. 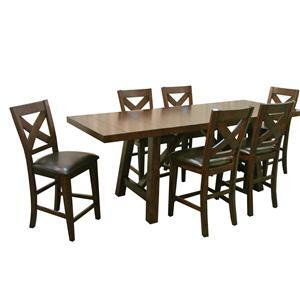 Outfit your home dining room with this Mission style pub height dining set. 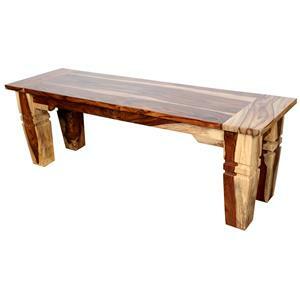 The set is constructed from select hardwoods, mango wood and mango veneer with a protective lacquer finish. The rectangular gathering table top features two 12.75-inch extension leaves and is supported by a sturdy trestle base. Barstools feature crossed panel backrests, tapered block style legs and padded seats with imitation leather upholstery. 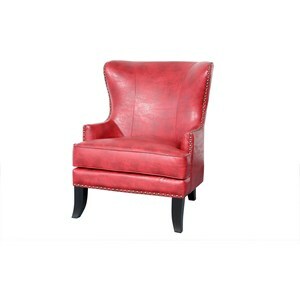 Add a little elegance to your home with the addition of this wing chair. 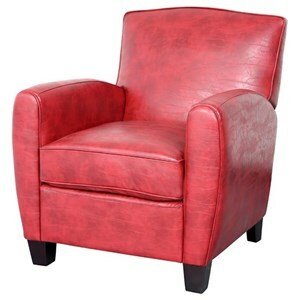 This chair features a traditional wing design with short arms and angled tapered legs for a bold and crisp silhouette. 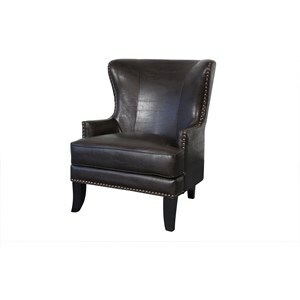 This classic design is accentuated by an attractive nailhead trim lining the bottom, arms and wings. This chair will make a great addition to anyone looking for a classic accent piece to add to their home. Porter International Designs started in response to the needs of small to mid-sized retailers striving to compete in the highly competitive container driven retail environment. The company provides the opportunity to join a group of aggressive retailers who pool orders together to source overseas product and flow containers. This system allows the group to avoid the many pitfalls of container buying. In addition, Porter International Designs has no purchase minimums, which allows a retailer of any size to compete with national retailers. Porter International Designs is experiencing exponential growth and continues to travel to Asia to source the best in container products. The current lineup includes casual dining, motion, upholstery and leather, bedroom suites, and a line of occasional pieces. Founded by President David Weiss in 2008, Porter is now among the 10 largest importers into the Port of Portland. Porter shares containers with over 150 retailers in the Northwest.